Raptor Photonics, a global leader in the design and manufacture of high performance digital cameras has launched an additional member to its family of Visible SWIR cameras with the OWL 1280, offering HD resolution for high end long range surveillance, scientific and astronomy applications. Using a cooled 1280 x 1024 InGaAs sensor from SCD, the OWL 1280 offers visible extension from 0.4µm to 1.7µm to enable high sensitivity imaging. The 10µm x 10µm pixel pitch enables the highest resolution imaging. The camera will also offer 2 x 2 binning to become 640x512, 20um pitch for ultimate low light vision and high speed applications. It will offer less than 35 electrons readout noise combined with one of the lowest dark current readings on the market. The camera will offer ultra-high intrascene dynamic range of 70dB enabling simultaneous capture of bright & dark portions of a scene. Available with a 14 bit CameraLink output, the OWL 1280 will run from 10 up to 60Hz. The camera will feature On-board Automated Gain Control (AGC) which will enable the best contrast image from low light to bright as well as an on-board intelligent 3 point Non Uniform Correction (NUC) algorithm providing the highest quality images. As with all Raptor cameras the OWL 1280 is ultra compact, rugged and low power (< 3W). It also offers cooling with no fan. Raptor VP of Sales & Marketing Mark Donaghy comments “Our customers have been asking for higher resolution FPAs for some time. The OWL 1280 puts Raptor at the forefront of high resolution sensitive InGaAs camera technology. We see a range of applications that can be used with the OWL 1280 including hyperspectral imaging, astronomy, in-vivo imaging and defense / surveillance applications.” he continued. The camera come with a range of analysis software including XCAP and Micromanager and a standard CameraLink frame grabber (EPIX). 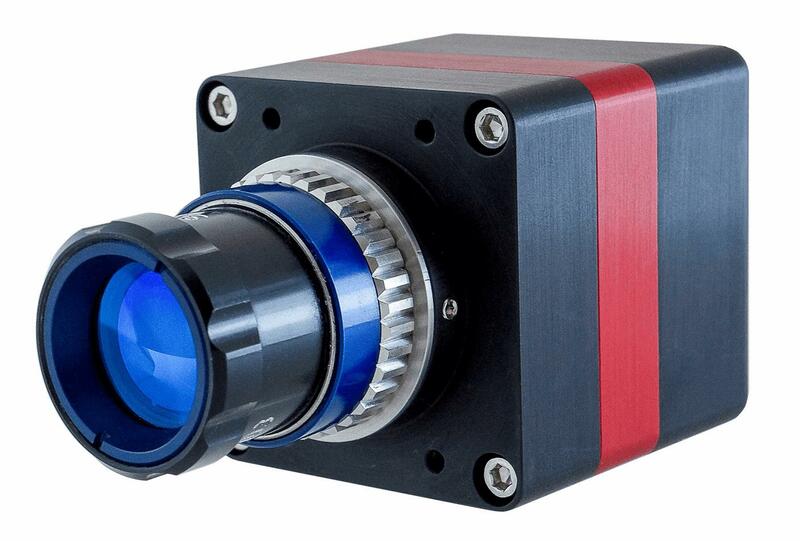 Raptor Photonics Limited is a global leader and manufacturer of high performance, industrial-grade and extremely rugged ultra low light digital & analogue cameras. Raptor specializes in complete cameras and core engine solutions using CCD, EMCCD, SWIR and LWIR sensor technology. The extreme low light capability of Raptor’s cameras makes them ideal for day/night surveillance, homeland security and scientific markets. Raptor Photonics Ltd is a registered ISO 9001:2008 company and is headquartered in Larne, Northern Ireland.